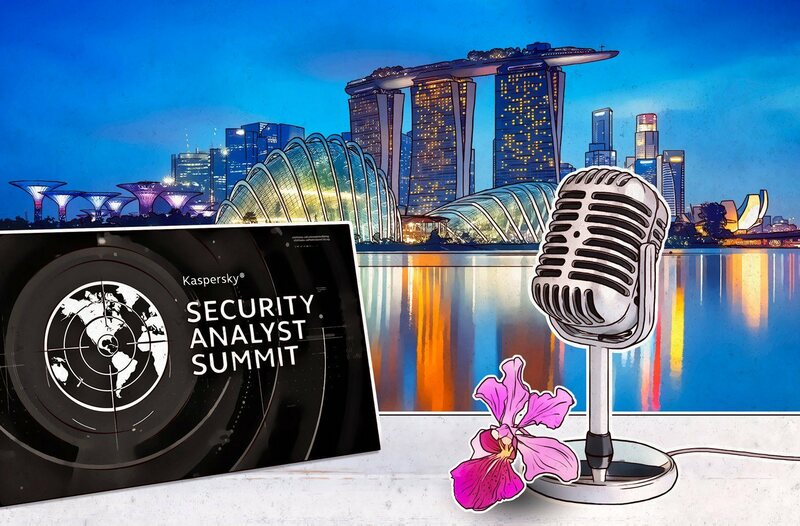 Today, we closed out the 2019 Kaspersky Lab Security Analyst Summit. Day two of the conference was more hectic than the first day: three separate tracks, training sessions, and a whole lot of walking to cover the whole event. One simply could not hit up all of the talks along the way. Well, unless you had one of Hermione Granger’s Time Turners, but alas, there were none to be found. What to do? The best bet, if you ask me, is to check out our recap with Jay Rosenberg from GReAT, who joined Ahmed and me to chat about the conference. Don’t forget to share with your friends who may be interested in hearing more, and check out #TheSAS2019 on Twitter and see all the sights.